A great new art instruction book has arrived at Jackson’s! In her new 122 page paperback book Cindy Wider takes beginners and teaches them how to draw good likenesses by giving them both confidence and techniques. 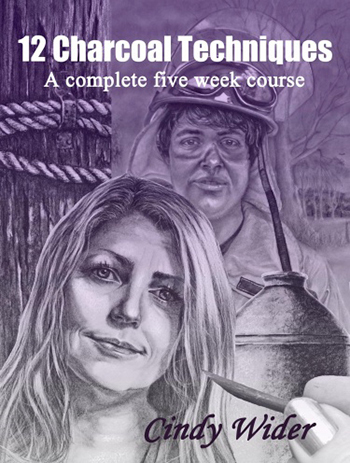 Release your natural hidden talent by learning 12 of the most important charcoal techniques and skills that you may never have known existed. Once you have mastered these quick and easy techniques you can draw all kinds of things. Simply combine the techniques in various ways to achieve a massive variety of different textures. There will be no limits to what you could achieve! One thing is for sure though, this one book will change your experiences with charcoal forever! Cindy Wider is an Australian born artist and author who spent her formative years in the Western Highlands of Papua New Guinea. Now a happily married mother of two little girls, she loves to create time to write, paint and draw as often as possible. She calls this time her ‘Pyjama Time ™’ because she is most often in her Pjs when she paints and draws. 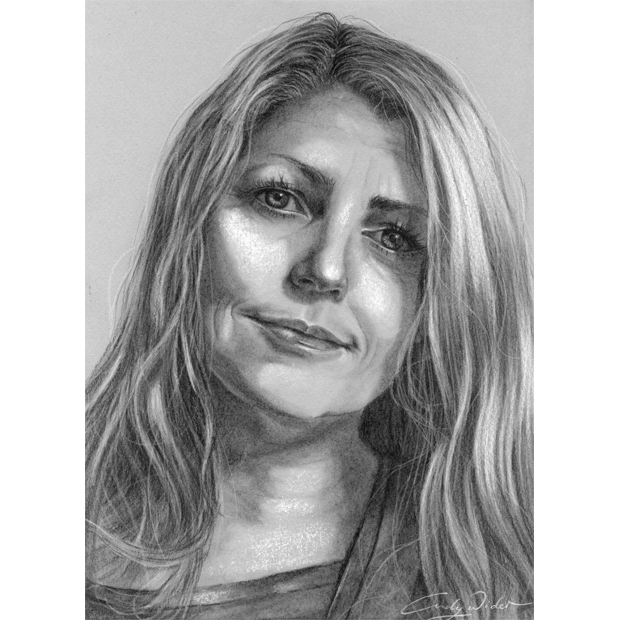 Cindy is passionate about helping others learn to draw because she knows what it feels like not being able to. She gave up drawing at the age of 14 believing she wasn’t talented enough and then at the age of 23 years she discovered art as a form of ‘therapy’ to help her overcome a serious illness. Since then she went on to win awards, sell her art to many individuals as well as major companies and organisations. She is the author of the soft cover book ‘Paint In Your Pyjamas – every woman’s guide to finding your life purpose through art’ as well as a 42 week art course curriculum consisting of 37 e-books titled the ‘Complete Drawing and Painting certificate Course’ which is now helping hundreds of others learn to draw and paint. With an art career that spans over twenty years, Cindy Wider is an internationally renowned art educator and multi-award winning artist. In 2011 she was selected for the ABC open and Queensland Arts Council project ‘Artist by Artist.’ A documentary was created about her artwork.